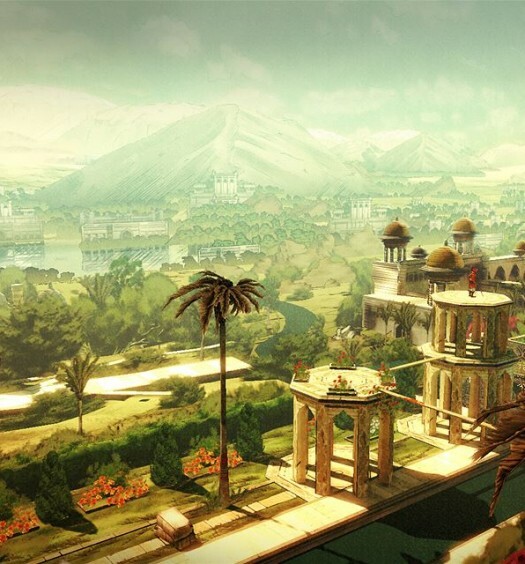 July’s Games with Gold have been revealed, and they’re right in our wheelhouse. Kicking off the month is the twin-stick shooter Assault Android Cactus. Our own Van Fitch gave it a glowing review, highlighting its great gameplay and character designs, ranking it a highly recommended title. 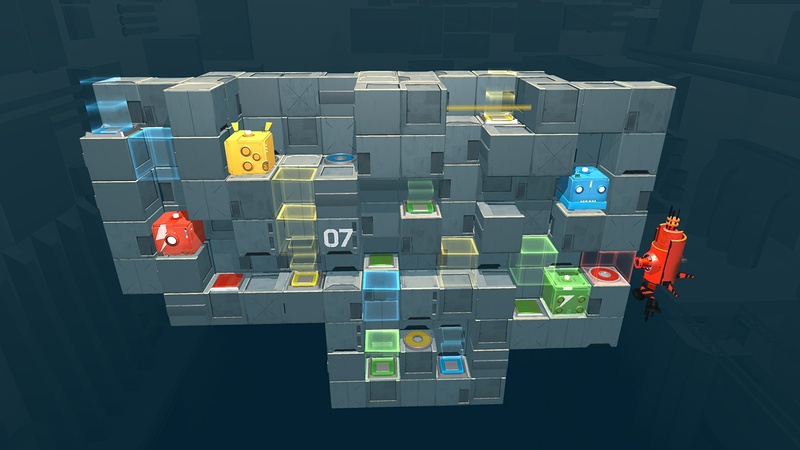 This game will be followed up by another Id@Xbox title, the cooperative puzzler Death Squared. Featuring challenging level for both two and four players, our own Joe Pope said this title is a must buy. Luckily Gold members won’t have to buy it, as it’ll be free from July 16 to August 15. The Xbox 360/backwards compatible side of the month leans into last gen’s retail catalog. The first half of the month gold members will be able to pick up Virtua Fighter 5 Final Showdown, while on July 16 it will be swapped out with Splinter Cell Conviction. With every title priced under $20 July is the lowest valued month we’ve had in a while, but we can’t complain because we’re getting some good games that flew under many people’s radar.